Every once in a while, you meet someone so special you know you need to connect more with that person. 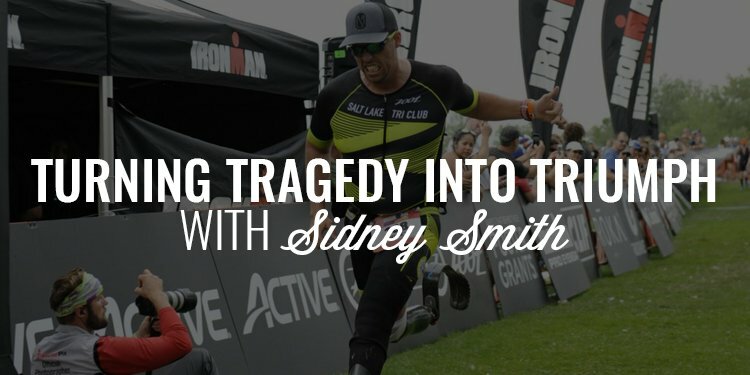 Today, I have the opportunity to share my conversation with one of those people, Sidney Smith. I met him briefly at a 5k then spent a couple hours hiking down a mountainside while shooting our bows at the Total Archery Challenge. That doesn’t sound that special until you learn that Sid is a double amputee. and does his walking and running on prosthetic blades. We talk about overcoming fear, focusing on the positives of life, learning to appreciate what we have, getting used to pain, and turning tragedy into triumph. A couple of months ago, I had the opportunity to participate in the Total Archery Challenge in Northern Utah with my friends at MTN OPS. I met a lot of great people but I had the incredible opportunity to run the course with my guest today, Mr. Sidney Smith. I had only bumped into him one other time but as I spent 3 or so hours walking down a mountain with Sid, a double amputee, I was amazed and humbled at how this man shows up in his life. 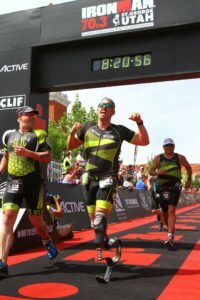 He’s an avid bow hunter, a triathlete, and, as I mentioned before, he’s a double amputee. But he doesn’t let that keep him from living his life in a big way and inspiring others along the way to do the same. I just want to pause for a minute and tell you about our exclusive brotherhood, the Iron Council. This is a band of brothers who are working together to improve their lives as fathers, husbands, business owners, and community leaders. It’s very rare to find someone who doesn’t have goals and aspirations for the future. It’s significantly easier to find men who don’t do anything about it. That’s not what you’re going to find inside the Iron Council. 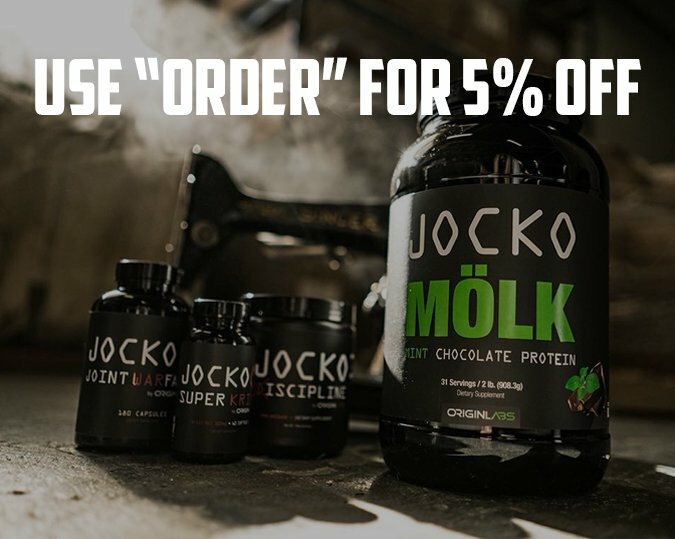 The 400+ men inside have all committed to and are working towards making more money, connecting more deeply with the people they care about, getting strong and healthy, and just about every other worthy goal and objective. And, we’re providing the tools, guidance, and direction to help them do just that. 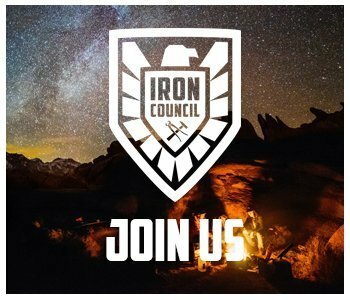 If you’re interested in learning more about what takes place inside the Iron Council, head to www.orderofman.com/ironcouncil.